There is really no way to name all of the iconic bars in Florida unless we wanted to be crafting this list for days. 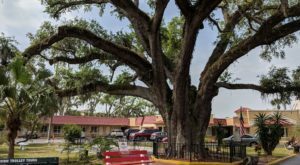 Florida has way too many historic bars and saloons that it’s hard to even keep track. However, we might as well start somewhere. 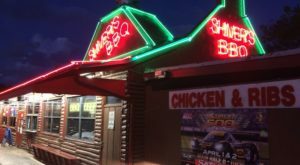 So while we might not be able to cover them all, here are 11 of the most iconic bars in the entire state of Florida. Ahh, the oldest bar in Florida. What a place to begin. 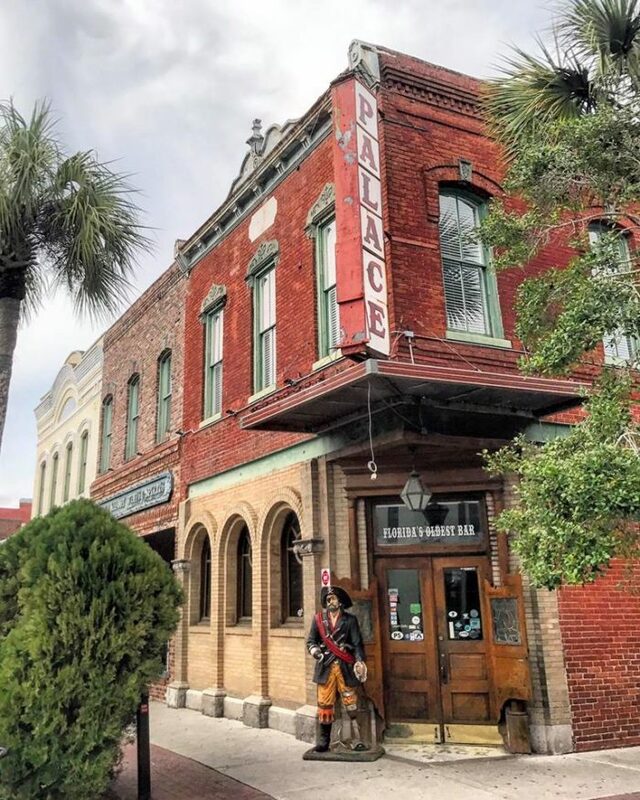 The Palace Saloon has quite the history within the state, originally constructed as a haberdashery in 1878 and eventually becoming a bar in 1903. Visitors can still check out this historic gem and take a photo with the iconic pirate which dutifully guards the door. 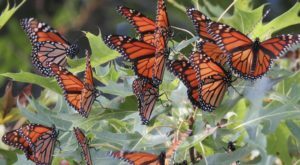 Located at 117 Centre St Fernandina Beach, Florida. 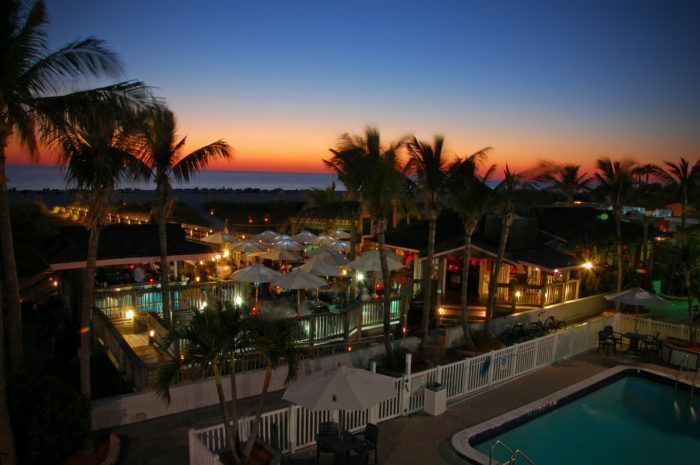 This one might not need an introduction, because it just so happens that it has won many awards throughout the year for Best Beach Bar by FloridaBeachbar.com. With that said, you can snag a seat at any one of their outdoor bars and enjoy some live music as you watch the sunset dip below the horizon. 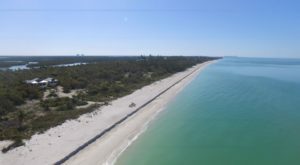 Located at 6200 Gulf Blvd, St Pete Beach, FL 33706. 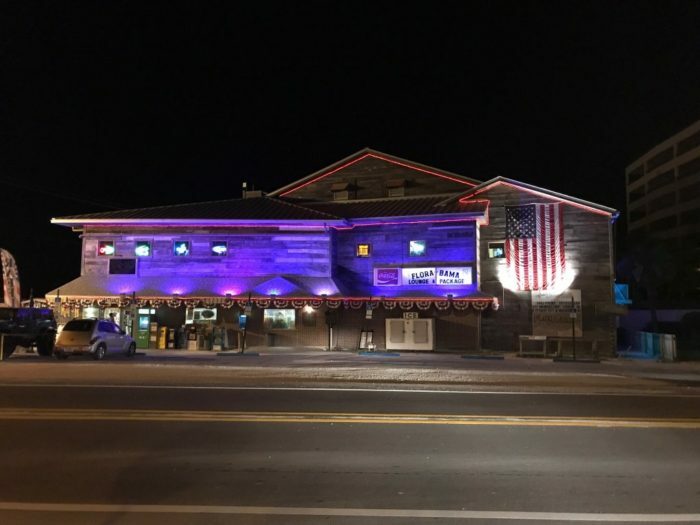 You can slip one foot in the sand in Alabama and one in Florida at the Flora-Bama Lounge and Oyster Bar. Kenny Chesney and Jimmy Buffet have both crooned over this beachside roadhouse that is famous for chili cook-offs, Bushwackers, and the famed April mullet toss. Cowboys and cowgirls saddle up because this is one bar you don’t want to miss. Located at 17401 Perdido Key Dr, Pensacola, FL 32507. 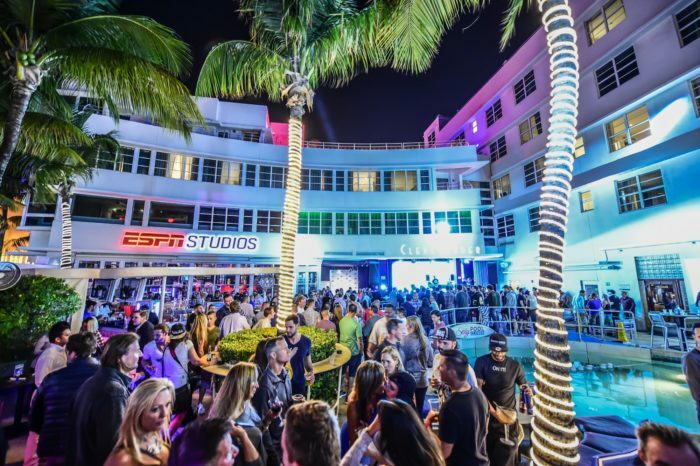 Anyone who has been to Miami Beach has probably sought out an afternoon or evening at the Clevelander at one point in time. Picture bikinis, bottles, high-energy, DJs, loud music, and potent drinks. Just remember—one water for every one drink, even if the water bottles are $7 a pop. Located the 1020 Ocean Dr, Miami Beach, FL 33139. Come for the drinks, stay for the sunsets—that’s the tag for this famed bar in Oviedo. You can have a quintessential Florida experience when you see all the baby gators and adult gators floating the water in the area. 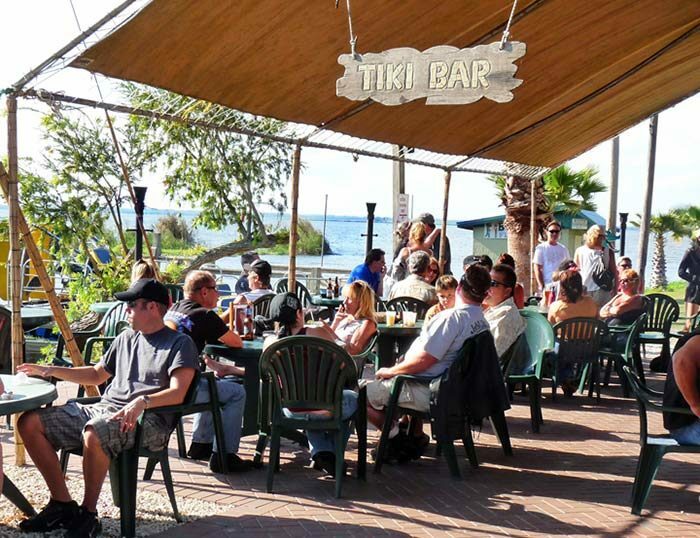 Grab a seat at the bar, an ice cold margarita and some Cajun-fried gator bites for an experience that you’ll only find in Florida. 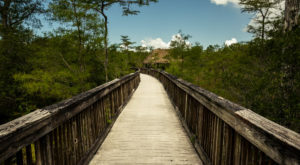 Located at 2356 Black Hammock Fish Camp Rd, Oviedo, FL 32765. 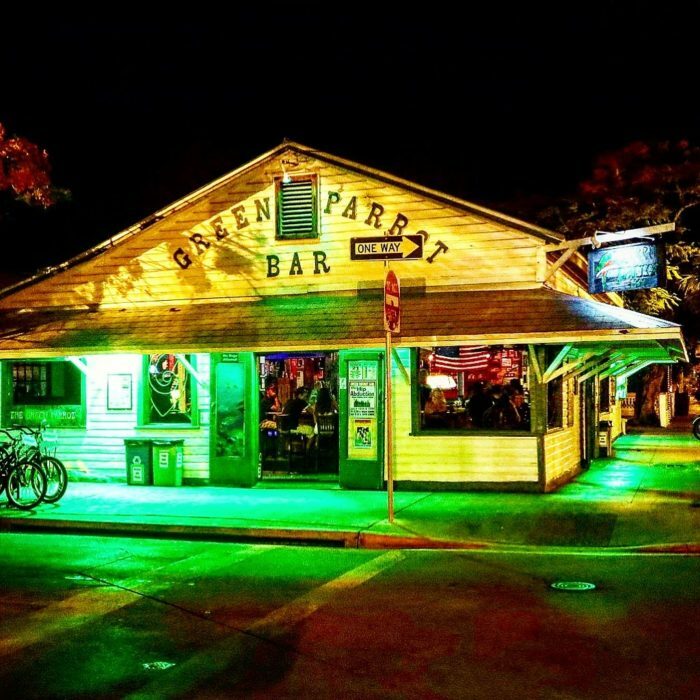 Green Parrot in Key West is one of those quintessential bars at the end of the state that you would kick yourself if you never make it for a drink. Originally established in 1890, Green Parrot is a great place to hang with the locals and enjoy some inexpensive drinks. It is equal parts honky-tonk, dive bar, and local watering hole. Located at 601 Whitehead St, Key West, FL 33040. 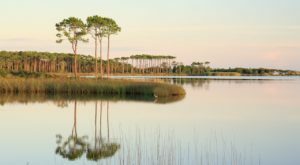 We have good and bad news regarding this Santa Rosa Beach staple. The bad news is that it has burned down to the ground. Which is a darn shame, because it was both weird and wonderful and welcomed everyone to enjoy a cold drink and a cool sunset. The good news, the owner has vowed to rebuild it better than ever. So, keep an eye out for the new and improved, which will certainly be as weird as wacky as the original. Located at 70 Hotz Ave, Santa Rosa Beach, FL 32459. This old school pub has quite the stories—especially from the big names and famous fans that once pulled up a stool for a drink. 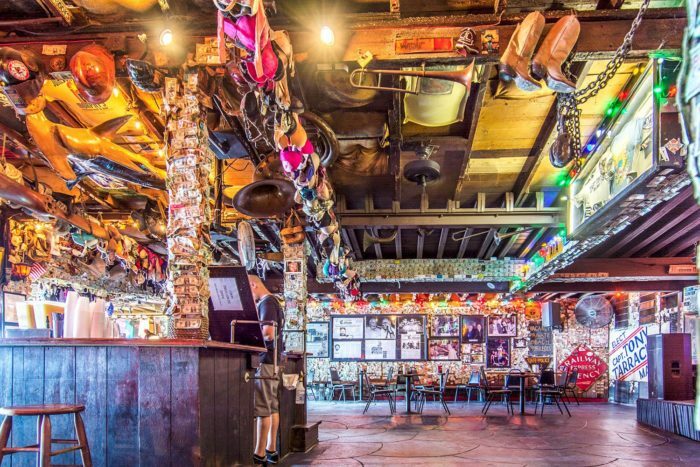 Don’t let the bras on the ceiling fool you, this dive bar was once the creative inspiration for notable Key West dweller Hemingway. Located at 428 Greene St, Key West, FL 33040. 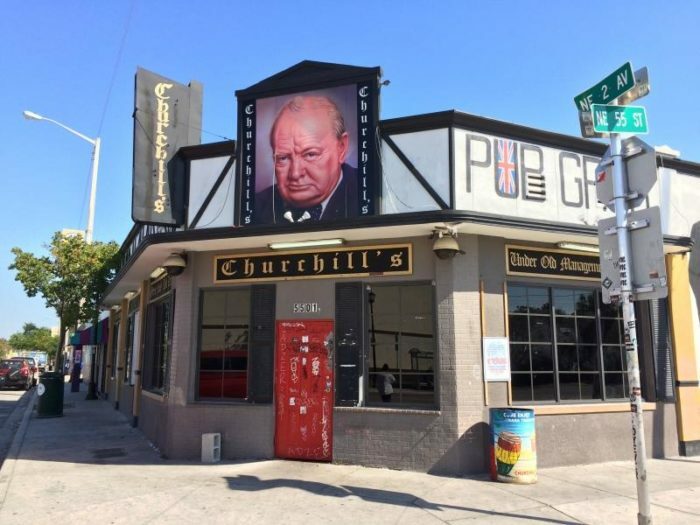 One of the most hidden gem dive bars within the Miami scene is Churchill’s Pub, and really, you can’t miss it. Open since 1979, Churchill’s has been a staple within the music scene, with the nickname the CBGB of the South. Beyond being an incredible underground music venue with inexpensive drinks, Churchill’s also holds the world record for the most musical acts within one venue. 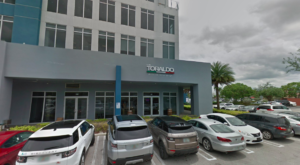 Located at 5501 NE 2nd Ave, Miami, FL 33137. 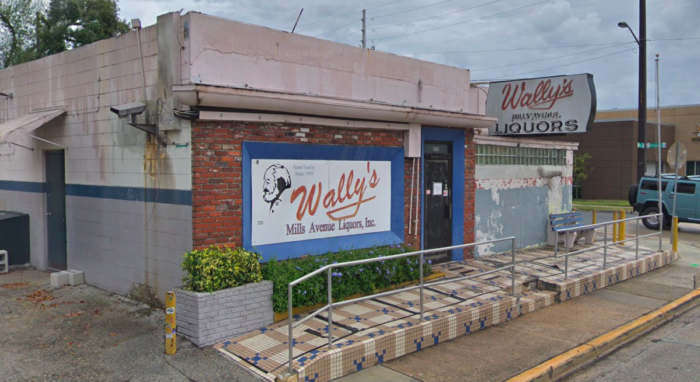 When you think of an iconic bar, Wally’s in Orlando might come to mind, especially since it’s one of those classic dive bars that we all know and love. You’ll find a dark, smokey vibe with straight-talking bartenders and cheap drinks. Since it’s been around since 1954, you’ll find a lot of locals inside that have quite the stories to share. Did we mention it’s recently undergone some serious renovations? Located at 1001 N Mills Ave, Orlando, FL 32803. This iconic bar isn’t one that you just happen to find and settle on a drink for. This is the type of place that you really need to look for in order to find. But once you find it, you’ll be glad you did. 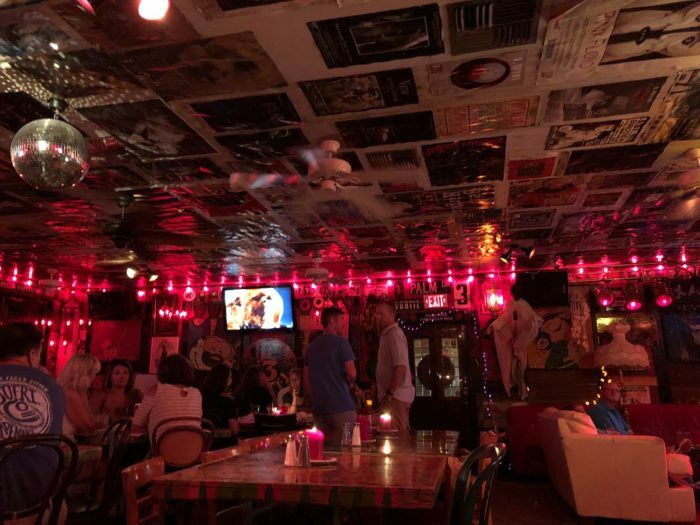 Enjoy the unique decor of signed dollar bills stapled to the walls and ceilings which this place is known for. Super cool, extremely laid back, away from the more touristy scene. 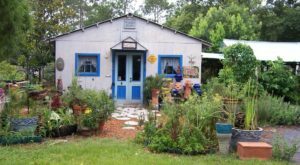 Located at 30813 Watson Blvd, Big Pine Key, FL 33043. Have you ever been to any of these iconic bars? We’re guessing there will be a lot of omissions and complaints about your favorite iconic bar. So, add them to the comments section and we’ll go ahead and make another list down the road!